FC Barcelona will have to come back in their play off against Morabanc Andorra if they are to remain in with a shout of claiming the ACB league title. 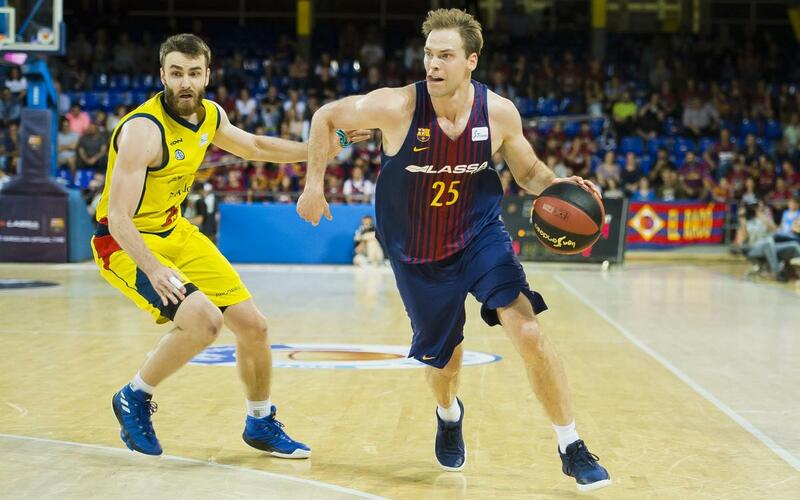 On Sunday they suffered a 96-74 defeat at home in the Palau with the visitors scoring 16 of 33 three pointers in a vibrant performance to dominate the blaugranes. Andorra scored their first seven three point attempts in the opening 10 minutes and that marked the dynamic of the match for the rest of the evening. The visitors lead by 14 points at one point in the first half but Barça Lassa kept themselves in the hunt by reducing the lead to 40-45 at half time. The blaugranes almost drew level at 43-45 in the second half but 8 points from Iverson allowed Andorra to stretch their lead once again. More precision from the three point perimeter extended the visitors advantage and they had no problems closing out an 76-94 win that means Barça must now win on Wednesday in the second game of the series away from home.